The next WB40 Bookclub Book is The Culture Code. You can find more details about Marcus Brown’s November London performance of The Passing at Eventbrite here. Why not keep in touch? 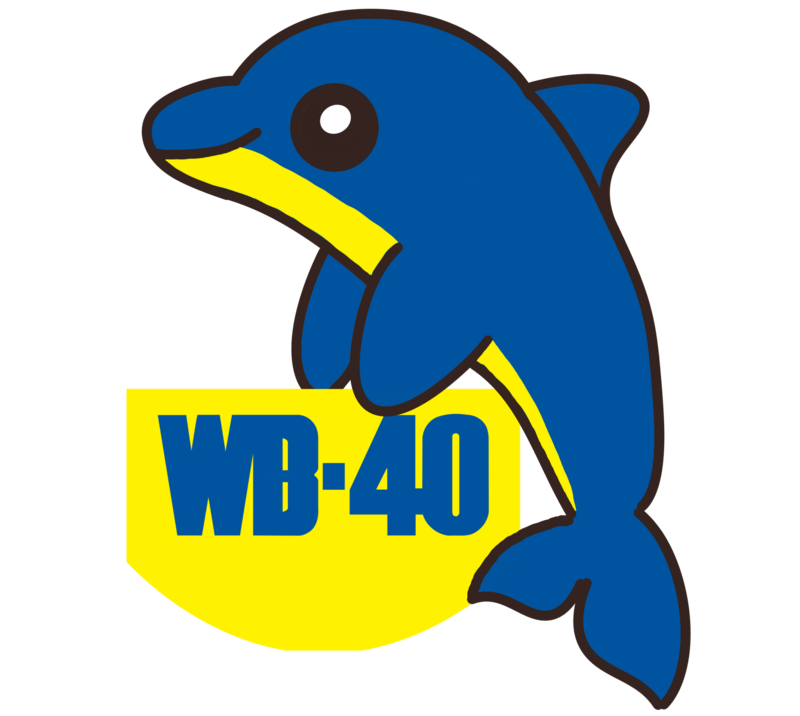 Drop us a line on Twitter to join the WB40 Podcast WhatsApp group.